Marske’s winless run extended to 6 games with a disappointing defeat in an ill- tempered game at Mount Pleasant. Fairley as Marske lined up in a 4-3-3 formation. the edge of the box which Taylor could only get a hand to and Marske led. 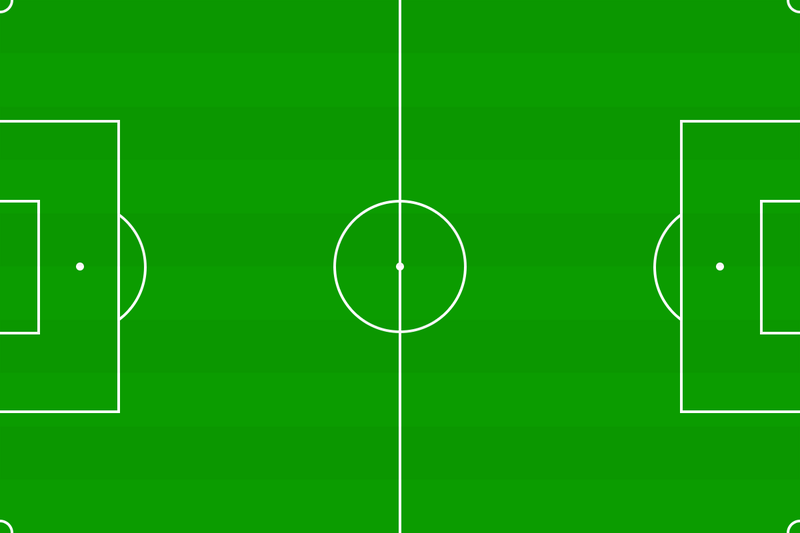 Robbins curled a shot into the far corner from 15 yards with Dean unsighted. injury time to secure victory in a game that won’t live in the memory too long.